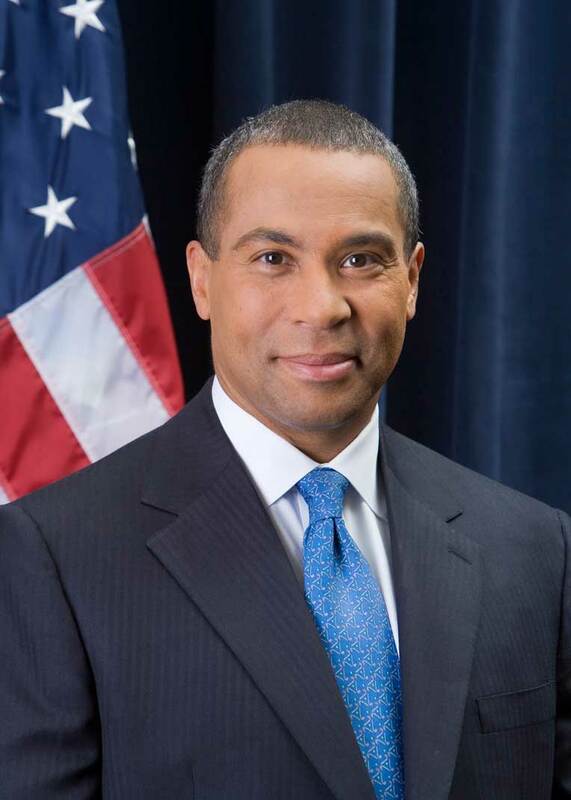 NAIOP congratulates Governor Deval Patrick on his election to a second term! Under the category “it’s never too early to do good planning,” we would like to recommend that the Governor listen to the advice of Harvard Professor Ed Glaeser as outlined in his recent column in the Fall issue of Commonwealth Magazine. Renew the Commonwealth’s commitment to invest in education and show a willingness to innovate. The state must also do a better job educating disadvantaged children without access to safe, quality schools. Further support for charter schools is needed. Establish a “blue-ribbon” panel to review the extensive list of tough regulations and rules that result in Massachusetts frequently being listed as among the least business friendly states. Tie local allocations of state aid to better, faster local business permitting. Try to retain more of our local college graduates. Consider expanding the Adams Scholarship program, waiving in-state tuition charges and fees for high performing in-state high school graduates. Tie state education aid to good school practices. As Glaeser concludes, job creation is a result of the state focusing on its core competencies of providing a decent quality of life to people throughout the state in order to attract entrepreneurs. Then the Commonwealth should step back and allow business to move forward. This entry was posted in Economic Development, NAIOP Government Affairs by Tamara Small. Bookmark the permalink. Noting that 3 of the 8 recommendations focus on education – it’s clear there is work to be done, but with potential gains for the Commonwealth. With college costs soaring, if there was some way to subsidize UMass and other schools for residents/employees, it might offset the deterrent of the high housing costs. Alternatively, some sort of “Teach for Mass” program (i.e. like the “Teach for America” program) could help with debt forgiveness and employment.